Any business or organisation that has ongoing demand for translation services can benefit from translation memory software. It doesn’t matter whether you need content translated every week or once every year or so, having a translation memory increases productivity and saves you money. Here at Comtec we offer all our clients translation memories free of charge. They help our linguists deliver high quality translations and our clients get even better value for money. In this post I provide an overview of the key benefits of building your translation memories, and advice for getting the most from them. Our translation memory software stores all the translation projects – in each different language – for each of our individual clients. If your business offers B2B services to other companies – such as e-learning providers, marketing agencies and web designers – we create separate translation memories for each of your customers, so they are highly personalised for that specific company. Time saving – once we have stored an initial translation project in your translation memory, we can reuse content for future projects. Therefore, we don’t always have to translate from scratch each time, reducing the overall word count. That means our translators can work faster as there is less to translate, which saves time and also delivers cost savings. It’s especially useful for large projects where we add approved translations to the translation memory as the project progresses, essentially speeding up the process as we go along. Cost saving – words that have been previously translated and are stored in the memory, “memory matches”, are flagged up when we add a new, untranslated file to the software. This tells us how many words have been previously translated within that document and how accurate the memory match is. A 100% match means the exact phrase has been translated before, whereas a 50% match means we’ve translated some of the sentence before, but maybe there are a few words that have been added or amended. Depending on the level of memory match, we can offer discounts on previously translated content – ensuring both consistent translations and a reduction in project costs. Identify repeated content – further time and cost savings are delivered when repeated content is identified using the translation memory. For example, perhaps your company uses the same disclaimer across different content assets. Why have that identical text translated numerous times over the years when it can be translated once and the translation memory can populate each time the text appears? We managed to halve the word count on a huge project of 80k words as 50% of the content was repeated. This was translated in an express delivery time and we were able to charge only for new words, reducing the size of our invoice substantially! Consistency – when we’re able to see how terms and sentences have been previously translated, we can use this information across new translation projects ensuring consistency for your brand. 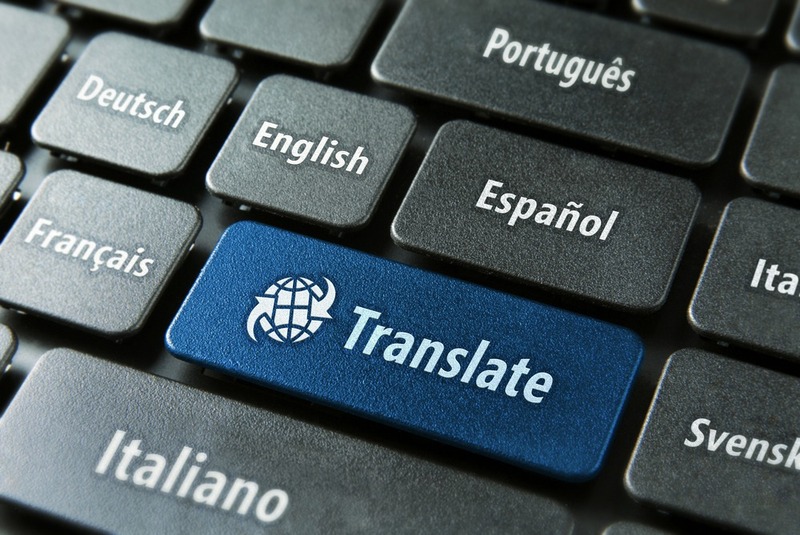 If you have a variety of different translation needs, such as marketing translation and technical translations with very different audiences, we can create translation memories for each. Often a term used in marketing content would not be the same as in a technical document for your employees’ use; we can differentiate between these types of content and ensure consistency across the board. Accuracy – consistency also improves quality and avoids multiple translations for the same word or phrase. We offer proofreading of all translated repetitions populated by the translation memory to ensure their contextual accuracy too. We can also add glossaries to translation memories, which maximises quality control and creates a really efficient process, as it puts all reference material into one place for our linguists to use. Over a period of time translation memories build up and deliver real benefits for our clients. A wide range of file formats are compatible – from MS Word, Excel, PowerPoint, txt, srt (subtitle files), InDesign (brochures and printed materials) and xliffs – so your translation memory becomes a comprehensive resource for all your translation needs. Make the most of your translation memories! While your translation service provider will manage your translation memories for you, there are a couple of things you can do to make them even more effective. The first is to centralise your translation requirements so that all projects are handled by your TSP using your translation memory. This way the memory builds up as quickly as possible, with multiple different repetitions and approved translations for different terminology. Secondly, prepare your source text for new translation projects by reusing existing content where possible. For example, if you’ve already created and translated a product specification that will be included in a new brochure, use that rather than writing it from scratch. Your translation memory will identify the repetition in the new document, and populate it with the approved translation. Therefore you won’t need to pay for translating the same content twice. 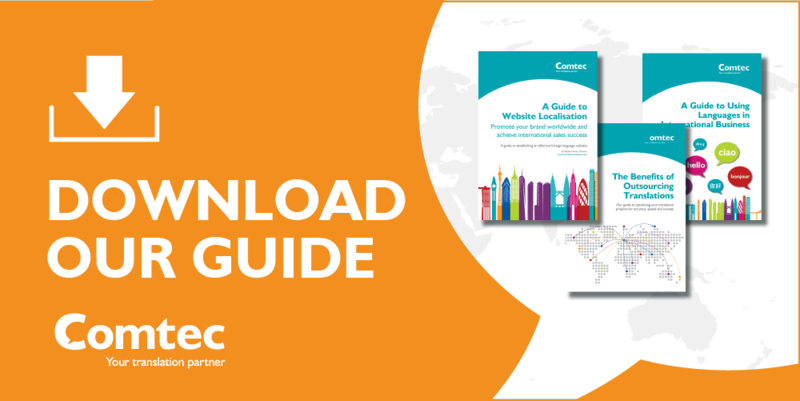 You may also like to download our Technical Marketing Translation guide. This free download shares how to handle translations involving marketing content and highly technical content, including using translation memories. Click on the link below to get your copy.